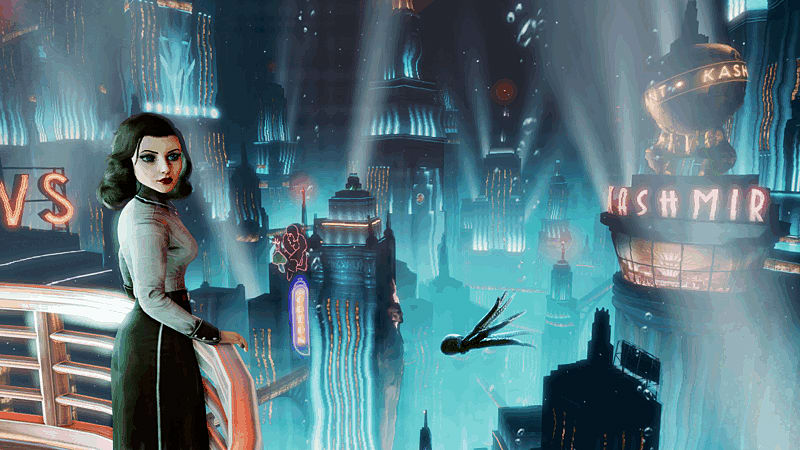 Join Booker and Elizabeth for an adventure in the underwater city of Rapture with this new storyline. Experience a rebalanced and reworked combat system, placing stealth and resource management as two of your most important skills. 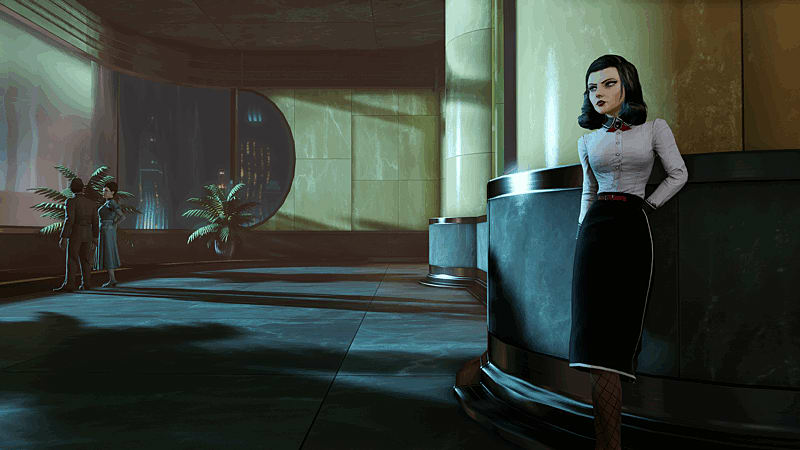 Arm yourself with a new weapon and a returning fan favourite from the original BioShock game. Blow your enemies away with access to a new plasmid. 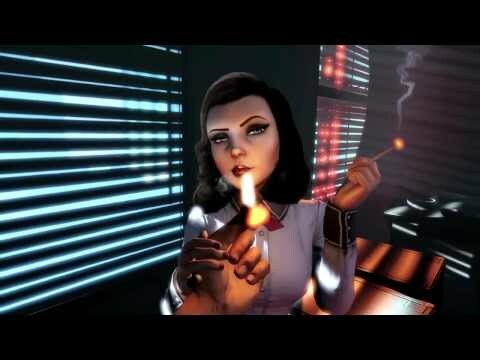 Developed by Irrational Games, the studio behind the original BioShock and BioShock Infinite, this DLC features Rapture as you’ve never seen it before—a shining jewel at the bottom of the ocean, built almost entirely from scratch in the BioShock Infinite engine. 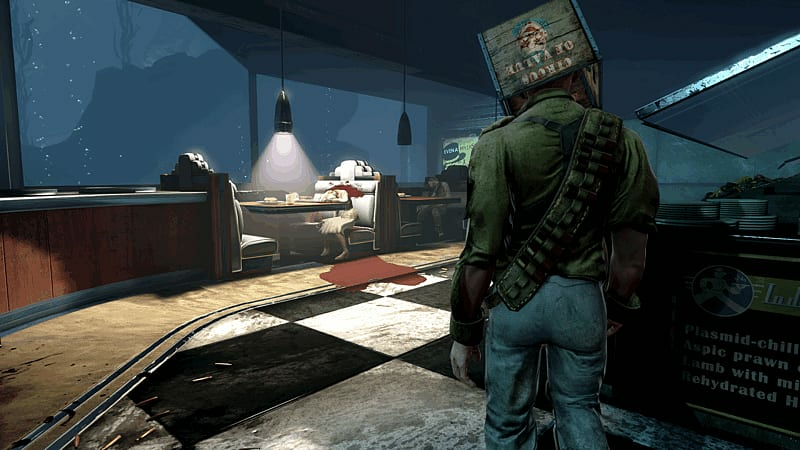 The combat experience has been rebalanced and reworked with a greater emphasis on stealth and resource management to give the player a combat experience that merges the best parts of BioShock and BioShock Infinite. It includes a new weapon, an old favorite weapon from the original BioShock as well as the return of the weapon wheel, a new Plasmid, new Gear and Tears.